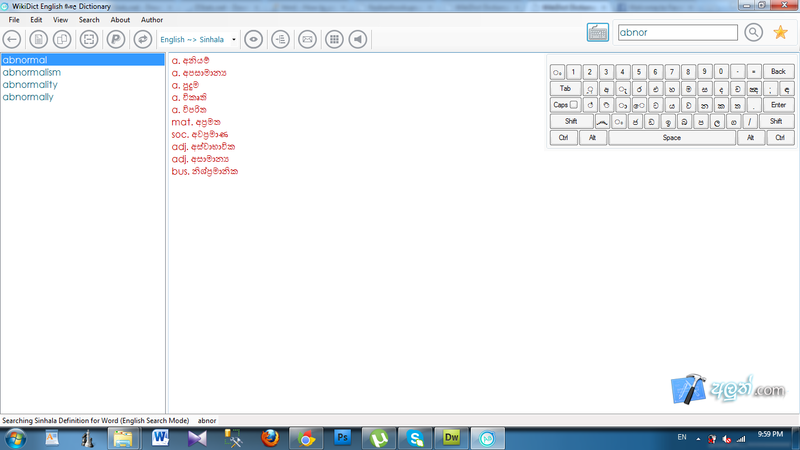 You can use this dictionary to see English meaning of sinhala words as well as sinhala meaning of English words. 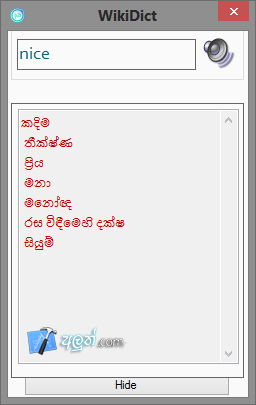 This is a Sri Lankan Software. Though it look likes Madura Dictionary, This has been created according to the present with modifications and it has been developed. To make it suitable for today. 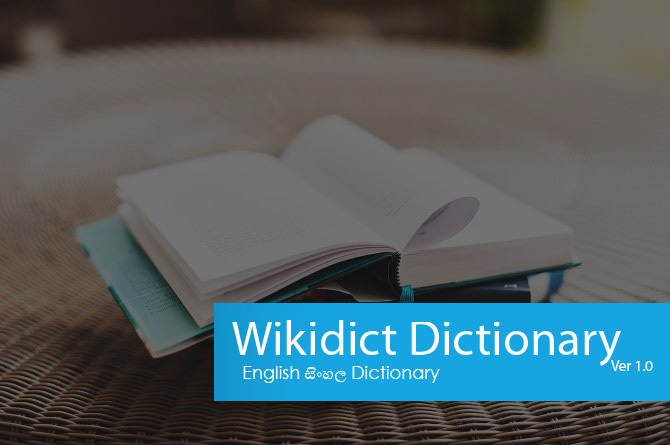 This dictionary is more effective than the dictionary we provided to you earlier. The look also very simple as well as Understandable to all This automatically shows the sinhala keyboard too And you have given the option to make screen size small or long as you need.